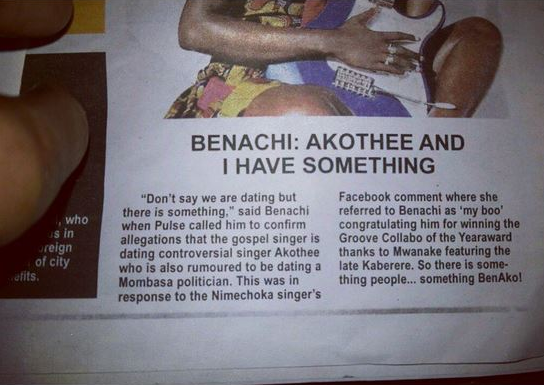 According to a local daily, fast rising gospel gospel hitmaker Benachi is alleged to have something special with singer Akothee. 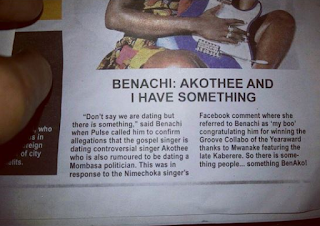 The newspaper wrote the story confidently suggesting the the two have something going on. 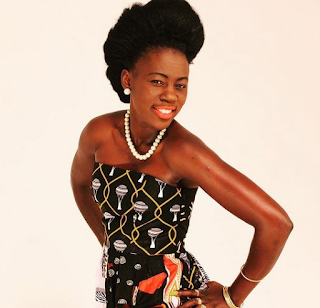 However, the rumors have been trashed by the an angry Akothee who also echoed President Uhuru’s sentiments that Kenyan newspapers are for wrapping meat. She took to her facebook pages deny the allegations and set things straight.